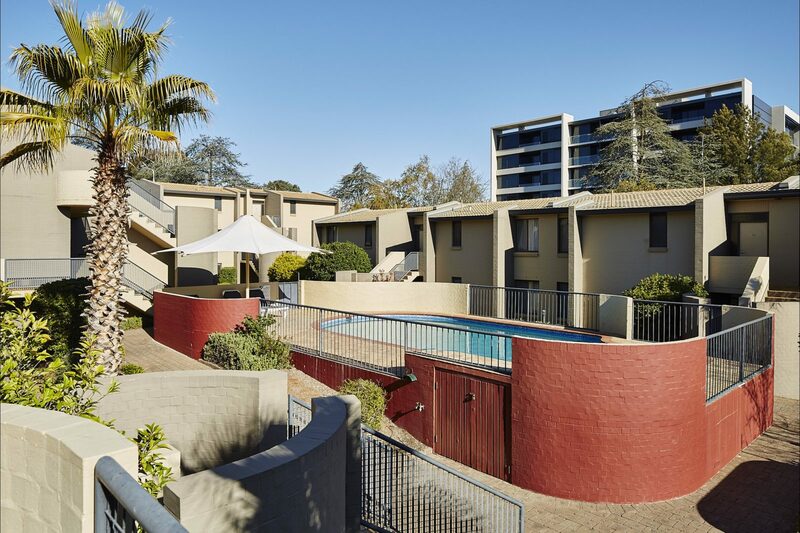 Enjoy resort-style living in executive appointed 1 & 2 bedroom apartments. 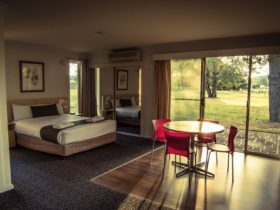 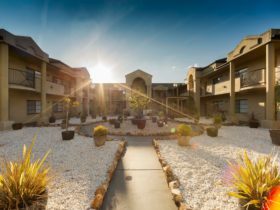 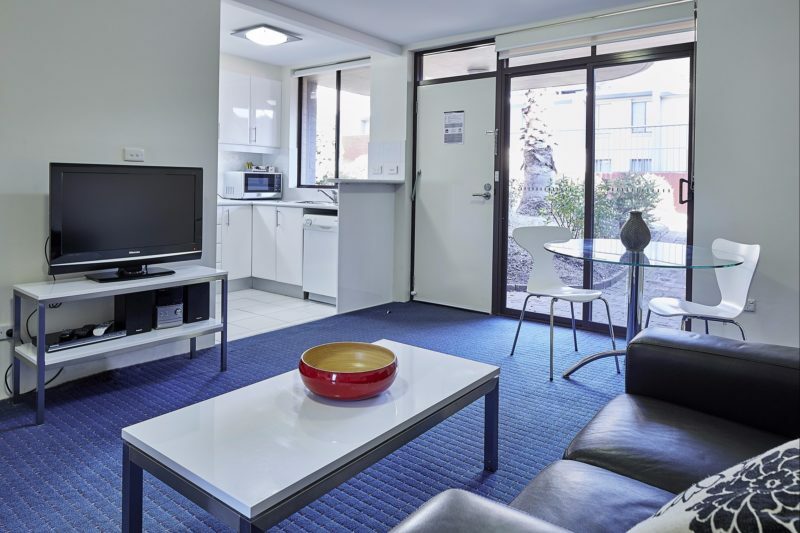 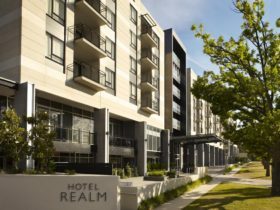 Manuka Park Serviced Apartments is close to Canberra’s major attractions, boutique shopping, restaurant villages, nightlife and business precincts. 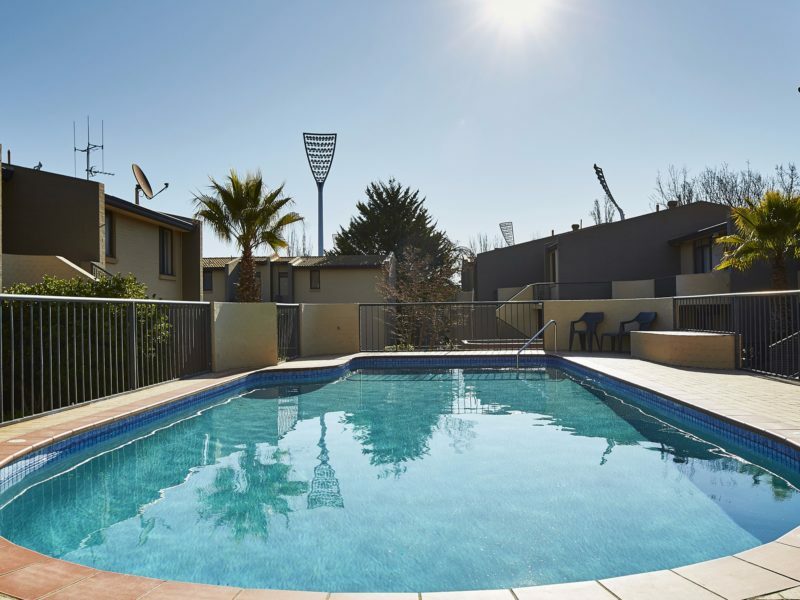 Even the Prime Minister hosts cricket across the road at the Manuka Oval on occasions. 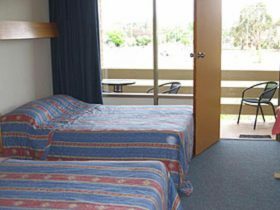 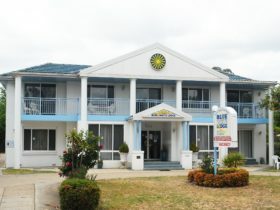 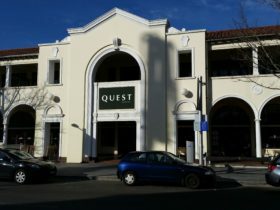 Manuka Park welcome family, study, social and tour groups as well as corporate, government and business guests to stay for overnight, weekly and short term stays.